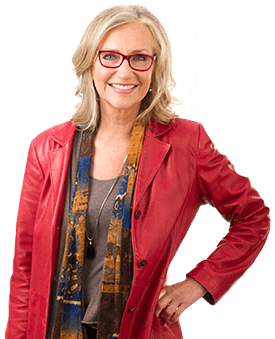 Cathy Duncan is a the Third Generation Victorian & Second Generation Real Estate Broker. Why not put 38 years’ Experience into your next Real Estate Conversation? You’ll find her approach very direct and honest. Cathy has been among the Top 2% in sales volume and the proud recipient of the highest level of achievement awards from the Victoria Real Estate Board spanning almost 4 decades. Her passion remains Residential Real Estate and the promotion of the individual characteristics of each of our special neighbourhoods here in Greater Victoria. Cathy continues to expand her marketing ideas and promotional plans to ensure you are getting the very best service when selling your home.